Celmatix, a startup with a focus on personalized medicine for women, wants to take some of the mystery out of the science of baby-making with a new type of DNA-based fertility test called Fertilome. 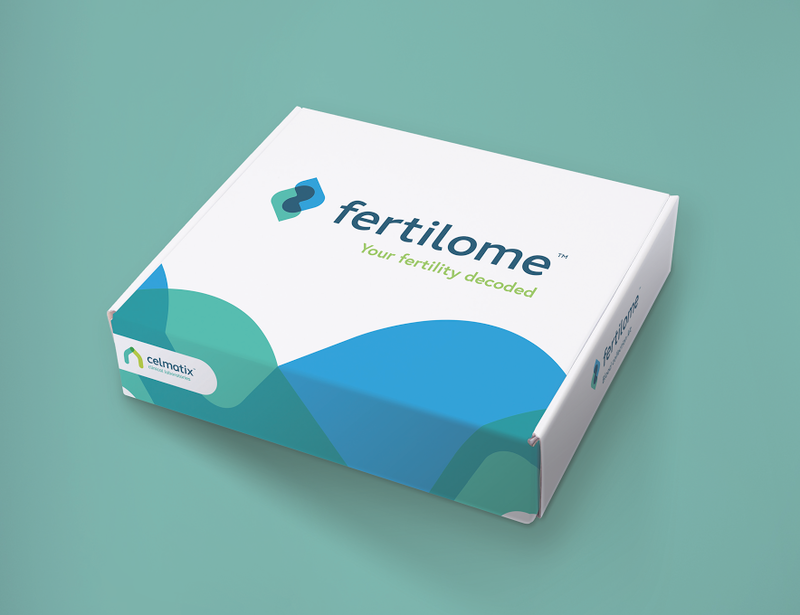 Fertilome looks at 49 variants in 32 genes that give you a likelihood or not for inherited disorders such as endometriosis or PCOS to help women determine the best course of action to take based on their fertility goals. For instance, some women may put off having kids to work on their career only to find out later, due to their genetic makeup, they should have started earlier if they ever wanted kids. Other women may not realize certain birth control works better for them based on their unique DNA. Women typically have to wait to get this type of genetic screening from a fertility specialist, and only after they’ve gone a long enough time without a successful pregnancy. Sometimes they may never get the option of genetic screening or only once they’ve conceived to test the embryo for genetic abnormalities. However, Celmatix offers Fertilome at the patient’s request through a qualified physician. But Fertilome provides more than just genetic information to the patient. It also uses natural language processing and a unique algorithm to sift through the myriad data. “We realized there were dozens of risk-factor genes not being used widely,” Celmatix founder Piraye Beim said. And it was a laborious project for her team to get Fertilome ready for market. Beim told TechCrunch it took two years to manually comb through all the data using PRISMA guidelines, pulling out data points like race and age, to give the research context. The test is especially timely as the average age of first-time moms continues to climb in the United States and elsewhere. First-time moms tend to be about 26 in the U.S., but women having their first child over the age of 35 increased by 23 percent between 2000 and 2014. Beim acknowledges age is an important risk factor in fertility issues. Women are half as fertile in their 30s as in their 20s.